Kat is a Client Service Associate working with the Columbia Pacific Wealth Management’s San Francisco team to support its operational and administrative needs. She has more than 18 years of administrative experience working with high net worth individuals and families. Prior to joining the firm, Kat worked as a Senior Client Associate at JP Morgan and at UBS Financial Services. 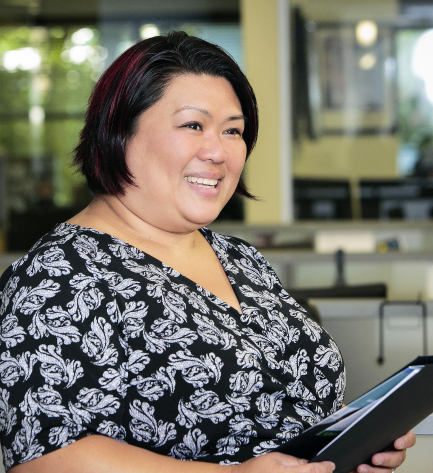 In addition to supporting clients at her previous firms, she spent part of her day training new client associates and providing ongoing backup technology support. Kat enjoys reading and spending time with her husband and daughter. She is a Disney fan and loves Mickey and Minnie Mouse. She has a collection of Disney beanies and snow globes. "Laughter is timeless, Imagination has no age and Dreams are forever."